A beautiful story of love, loss and pain. There is no doubt you will need a box of tissues to get through this book. If you’ve ever endured the pain of having a parent with a debilitating or life threatening illness, you may know the monster that keeps calling upon Connor. It isn’t the monster that Connor expects though. When Connor’s mom begins treatments Connor begins to have nightmares. It is here where Connor meets the monster…. a monster that only wants the truth from Connor. 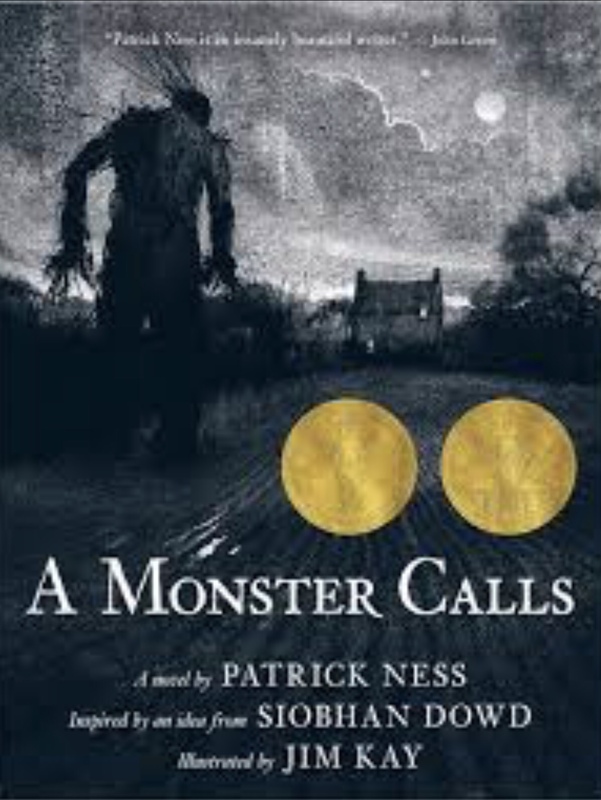 Words can’t describe how Patrick Ness so simply but powerfully tells a story of huge love, huge pain, and huge loss. Beautifully written and Eliquently told. A must read for a rainy day!